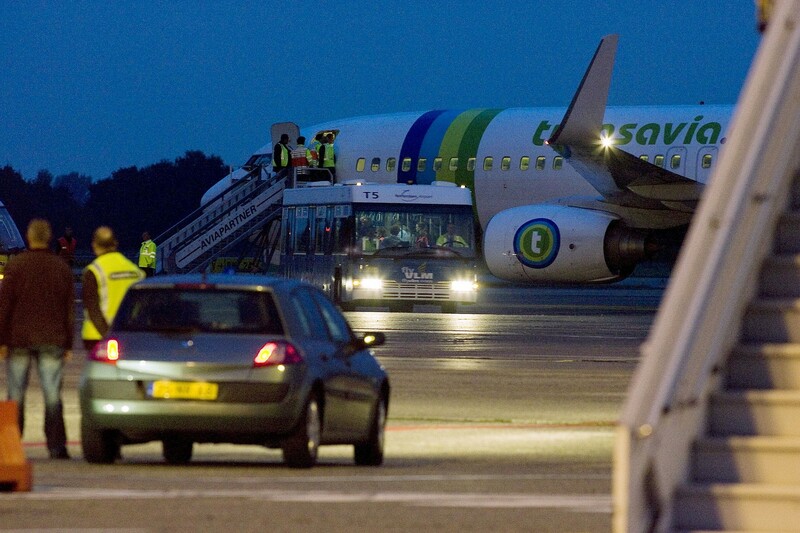 Thirteen people were lightly injured Wednesday when a plane flying from France to Israel hit heavy turbulence. The plane landed safely at Ben Gurion Airport, where it was met by a number of ambulances to provide treatment to the injured. Two doctors on the flight had been providing medical teams on the ground with updates on the condition of the injured passengers, Channel 12 news reported. 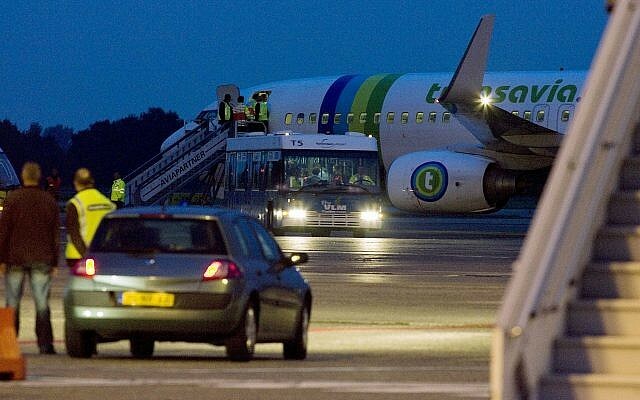 The plane was operated by Dutch low-cost carrier Transavia and was flying from the central French city of Lyon. Last July, five people were lightly injured when their Austrian Airlines flight to Tel Aviv hit heavy turbulence. That plane also landed safely at Ben Gurion Airport.